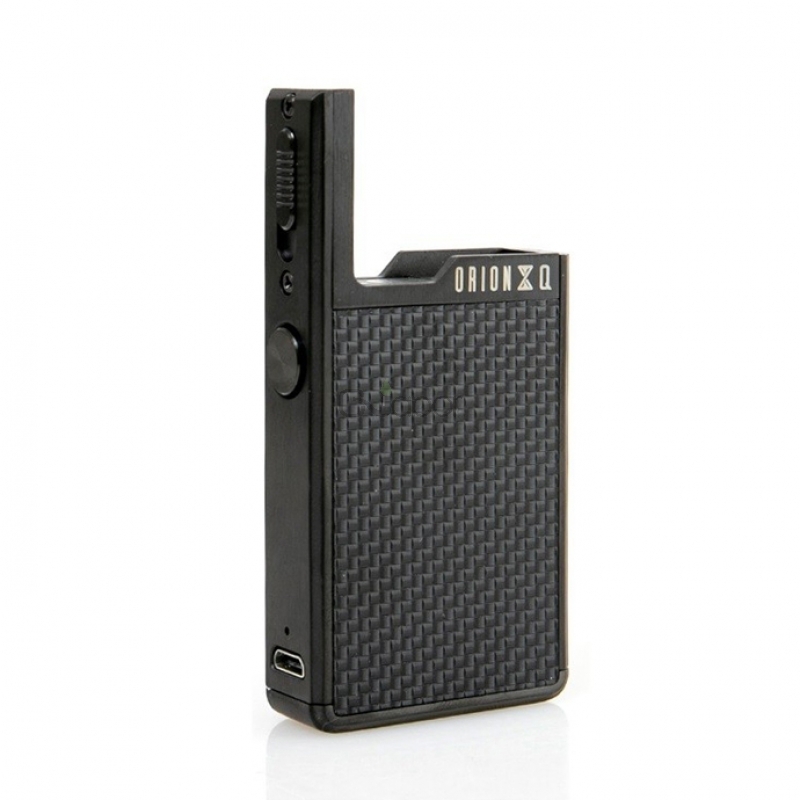 The Lost Vape Orion Q Battery is a new member of Lost Vape family. 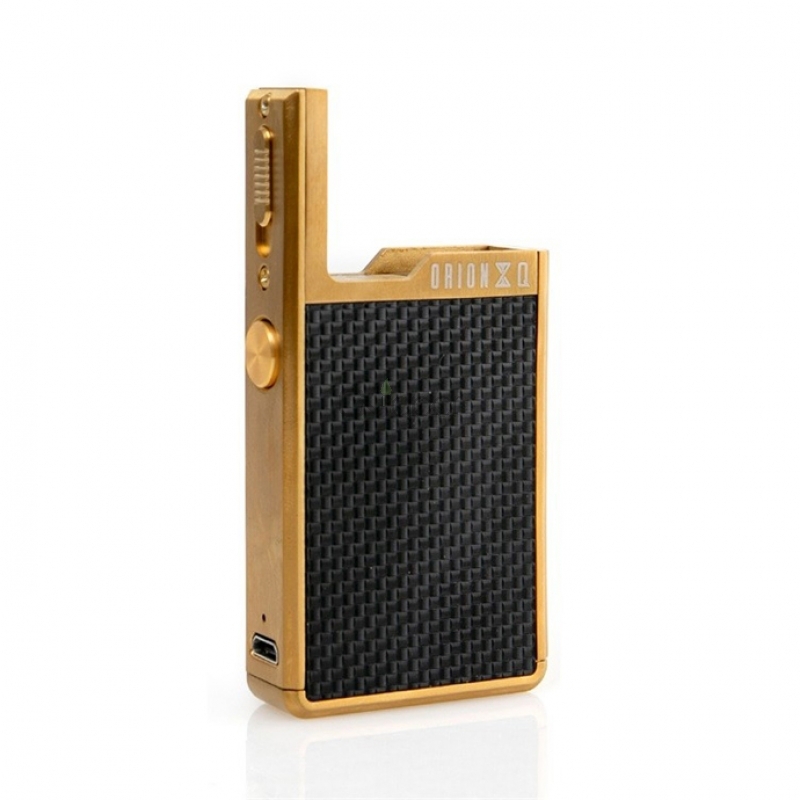 Powered by internal 950mAh rechargeable battery, it could fire up to 17W max output. 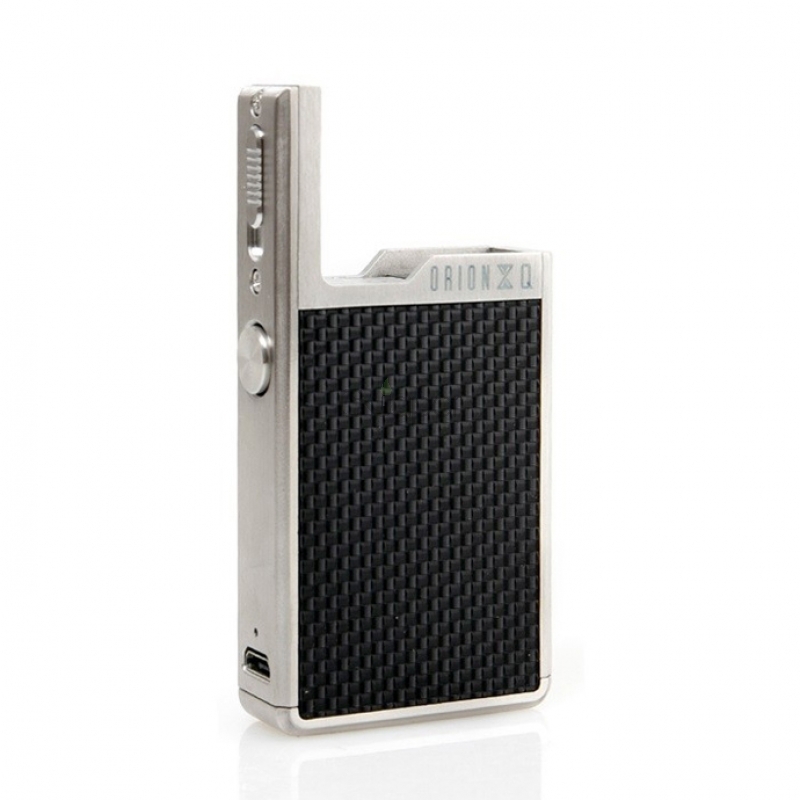 With single fire button design and multi-colored LED indicator, you could operate the vaping device conveniently. 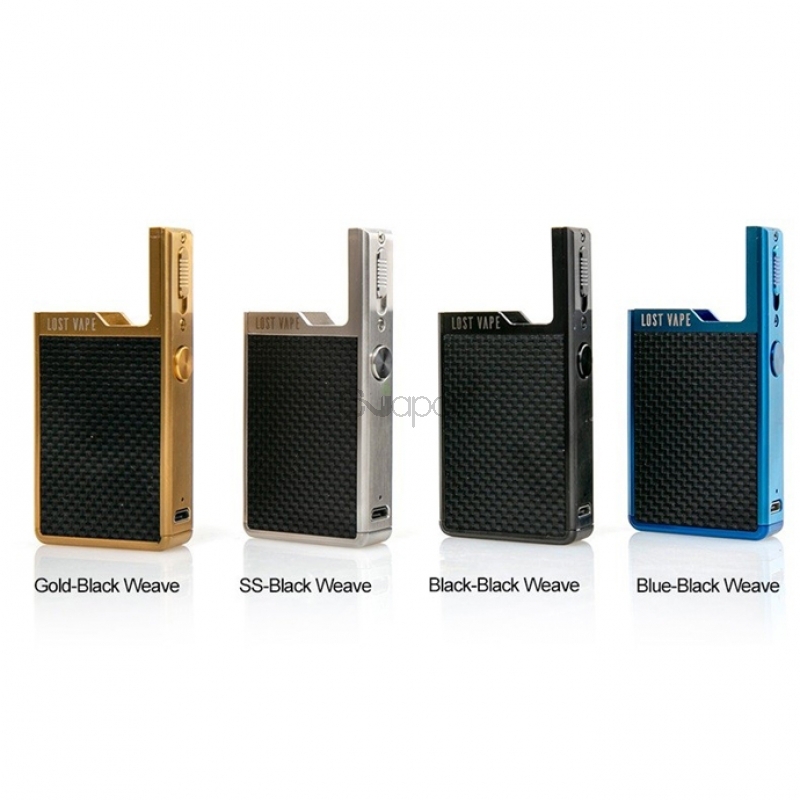 There are multiple protections to ensure safe vaping and stable output. Just get this funtional device. 4 colors are available. 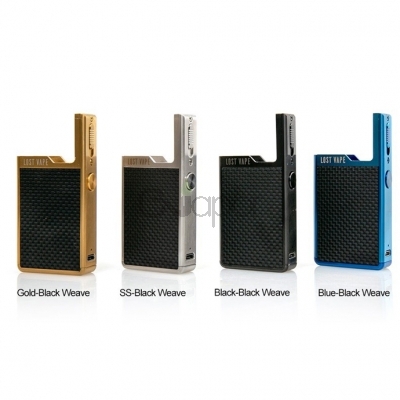 Three Months warranty period for Lost Vape Orion Q Pod System.